Famous for playing two of the most memorable characters in Irish comedy history, legendary Irish actor Pat Laffan will be sadly missed, following his death last Thursday. 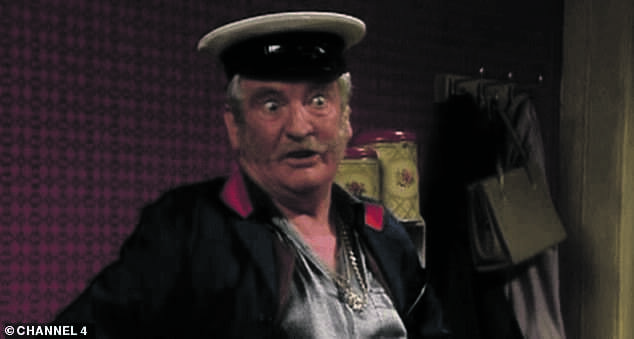 Best known for playing Georgie Burgess and Pat Mustard in The Snapper and Father Ted respectively, the late Pat Laffan (79) was born in 1940 and grew up on a farm in Meath before going to UCD to study Engineering. Following his graduation, he joined the Abbey Theatre in 1961. A spell as director of the Peacock Theatre was followed by a similar role in the Gate Theatre from 1979 to 1982. In a statement on social media, the Lisa Richards Agency, which represented Laffan, said it was with “tremendous sadness” that they announced his death. They said: “All here will remember him first and foremost as our friend and mentor and we will miss him terribly. Throughout his distinguished career, Laffan appeared in almost 40 films and made 30 TV appearances in shows such as Moone Boy, EastEnders, Ripper Street and the Clinic. His big screen credits include roles in Steven Spielberg’s War Horse, Intermission, The General, Leap Year and The Queen. Pauline McLynn, who played Mrs Doyle in the hit Father Ted show, also played tribute to Laffan on Twitter, saying: “RIP the wonderful Pat Laffan”. In a statement, the Gate Theatre said: “Over the years, Pat was an incredible force in the Irish theatre community and was no stranger to the Gate throughout his prolific career as an actor and director. 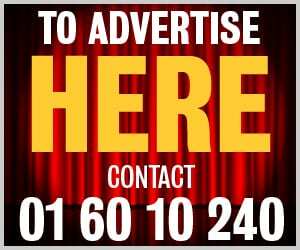 He had also served on the board at the Gaiety School of Acting.